MAC Viva Glam Miley take two. 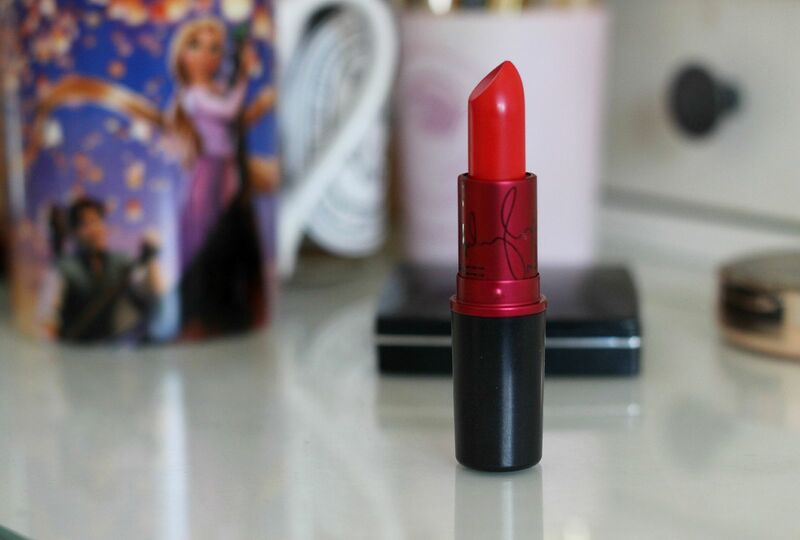 There’s a new orange red lipstick in town, and me being me I had to buy it. The new Viva Glam Miley Cyrus 2 is a matte bright orange. 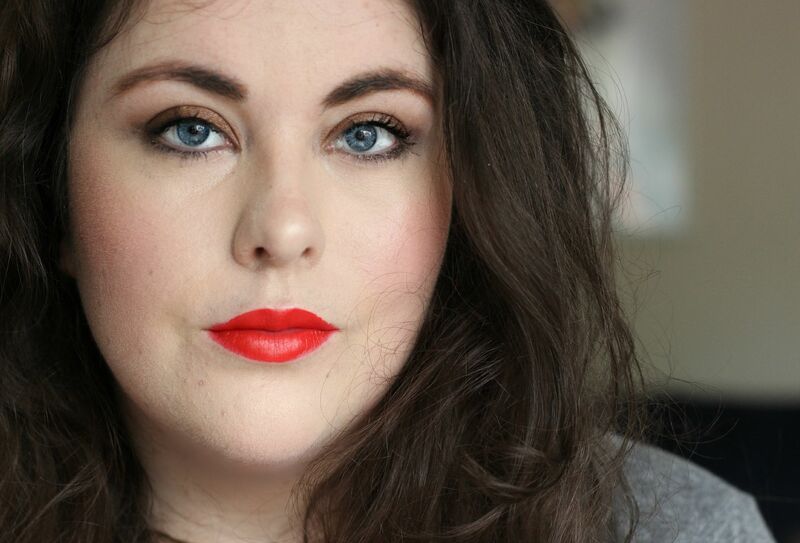 I just absolutely will never get tired of orange based red lipsticks because they’re so much fun to wear, and they make my eyes look brighter and my skin look fresher. Magic in one swipe. It’s a warm toned orange, and although it’s a matte it’s not a dry matte in the slightest. It’s quite creamy, and definitely comfortable to wear. Pigmented in one swipe, and just a nice lipstick to wear. 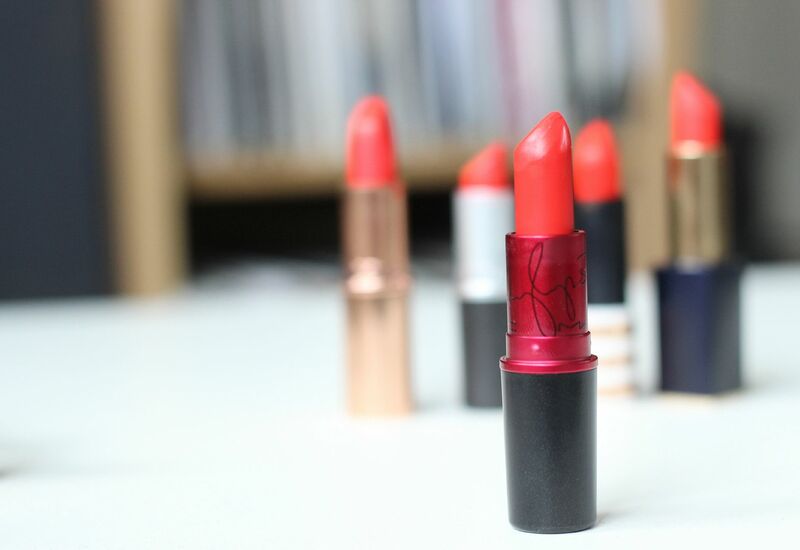 Um, yeah, as I mentioned I have a bit of a love affair going with orange red lipsticks. 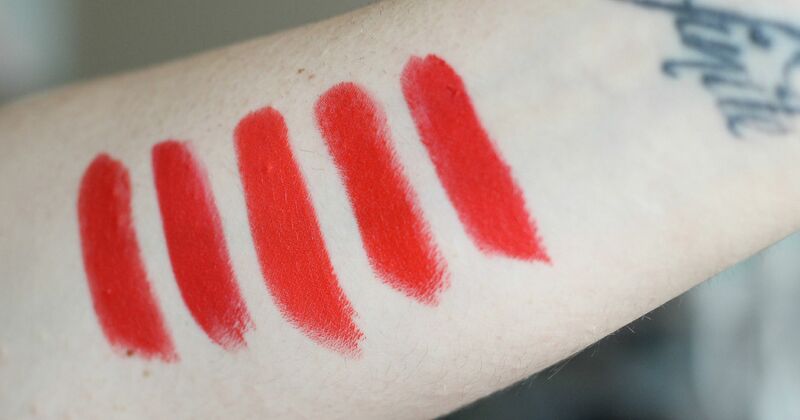 So I decided to compare Viva Glam Miley 2 with some of the other more popular orange red lipsticks. The culprits beings Lady Danger (obviously), Estee Lauder Kendall Jenner’s one, Charlotte Tilbury 1975 red and Topshop Rio Rio. I’m nothing if not committed. To the naked eye, those might all look the same. It’s what Chris said. Ugh, they’re not, trust me. From left to right, it’s Rio Rio, 1975 red, Estee Lauder, Lady Danger and Miley 2. Ok, they do look very similar, but Miley looks almost a bit more neon in real life, and has the creamiest formula.